Kimmel Center for the Performing Arts! The Philadelphia Youth Orchestra (PYO) returns to Verizon Hall on Sunday, November 19th at 3pm for its first concert of the 2017-2018 season under the direction of Maestro Louis Scaglione. The program opens with the Overture to Candide by the famous Curtis alumnus, Leonard Bernstein. The talented young musicians of PYO will then perform Debussy’s La Mer. The concert concludes withTchaikovsky's Fourth Symphony. Do not miss your chance to hear the opening concert of the region's premier youth orchestra! Sound All Around is a great introduction for youngsters and features members of The Philadelphia Orchestra and award-winning storyteller Charlotte Blake Alston. Our Kindergarten students are learning about instruments from the Orchestra and Music & Literature. Sounds All Around will enhance their musical experience. Free concert opportunity for students and their families. 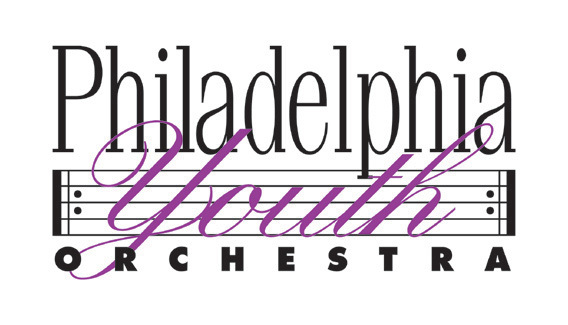 Philadelphia Youth Orchestra ( PYO )openly welcome students and their families to be their guests at the upcoming PYO Showcase on this Sunday, March 26, 2016 3:00 p.m., in Verizon Hall of The Kimmel Center for the Performing Arts. You can learn more about the concert and how to register for free tickets below.